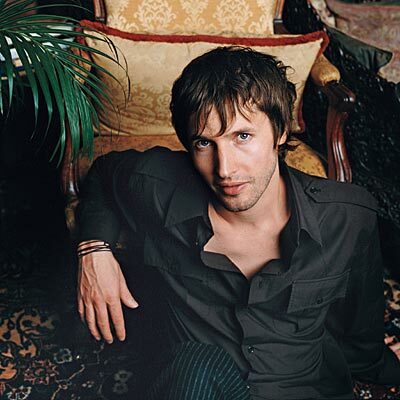 --For those of you who don't recognize, the guy is James Blunt. And, go Danica Patrick! What *is* beauty anyway... what magazines and vogue keep publishing? Gotta disagree ... have you seen Danica without makeup on?? Unfortunately, there is a high correlation between beautiful and bat-sh&t crazy. At least for many on the list. I don't think they strictly base their list on looks. I think being a "pioneer" of some sort counts for something. I recently heard, and believe, that it all depends on the publicists and agents. Those with the most money and power get their clients on the list.